There are currently plenty of opportunities for all bowlers to play bowls, so why not keep your eye on the notice board and get behind your Club by making up numbers to allow good competitions to go ahead. Your entries are vital, as minimum numbers must be reached to run events. It is a shame if those who wish to play are not able to have a game. Sunday, April 7th … Bowls at 1.00pm with Afternoon Tea and Presentations about 3.00pm. Please put your name on the notice board. Club Uniform, please. Belmont Bowls Club will be visiting YMGCR on Tuesday, April 9th. Entries are being taken for Mixed Bowls and Salad Bar Lunch. Cost for the day is $15.00. Iron Jack Invitation Mixed Pairs. This important event will be held at YMGCR on 3 – 5 May. Please contact Claire Sanders for entry details. Advance notice that the AGM of YMGCR Bowls Section will be held Monday, May 6th at 7.00pm. Nominations for all positions close at 5.00pm on April 21st. Forms available on Notice Board. 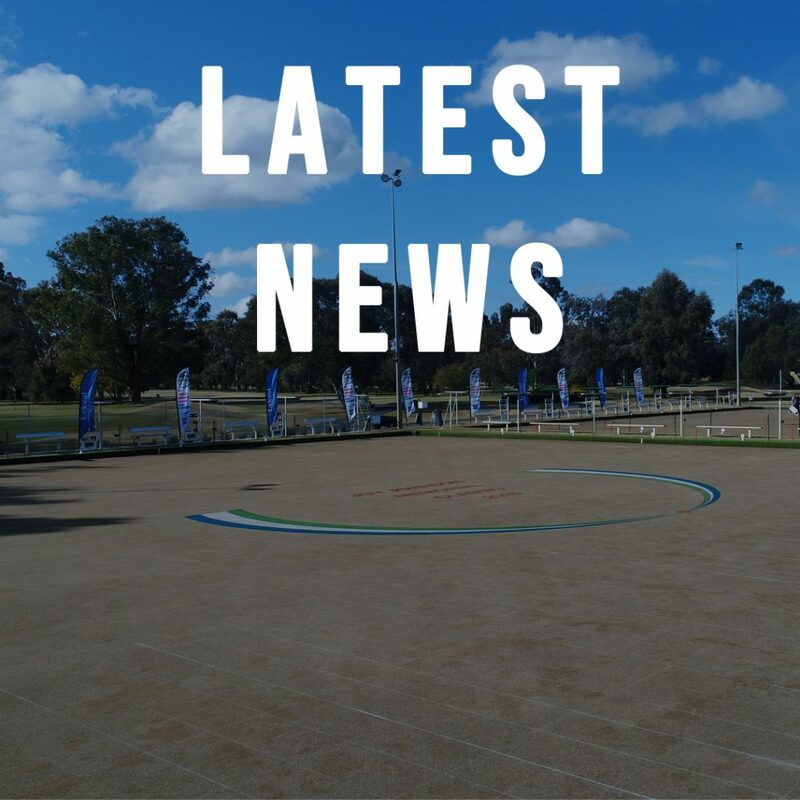 YMGCR was so pleased to join with our friends in the Bowls fraternity and the local community, to support the Ged Martin Barefoot Bowls Night last Friday evening. Well done Club Mulwala. The response from everyone was amazing. We send our best wishes to Ged and the family.